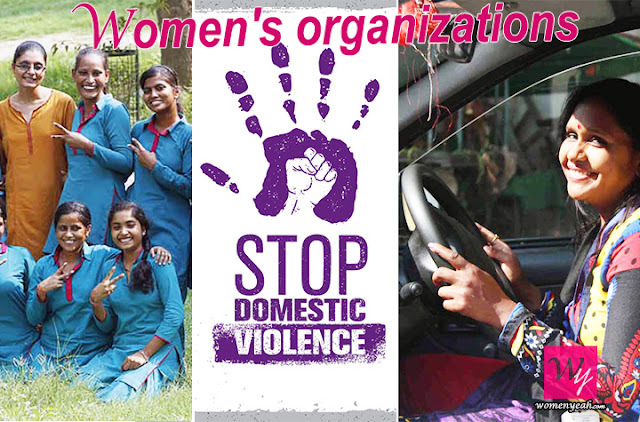 The emergence of women’s organisations in India is a result of increased levels of awareness and education. Improvement in communication among women through various platforms enabled them to exchange their ideas and discuss a number of problems faced by them in the day to day lives. This cognizance has led to the upswing of women’s organisations that aimed at signifying the rights and accountabilities of women in society. 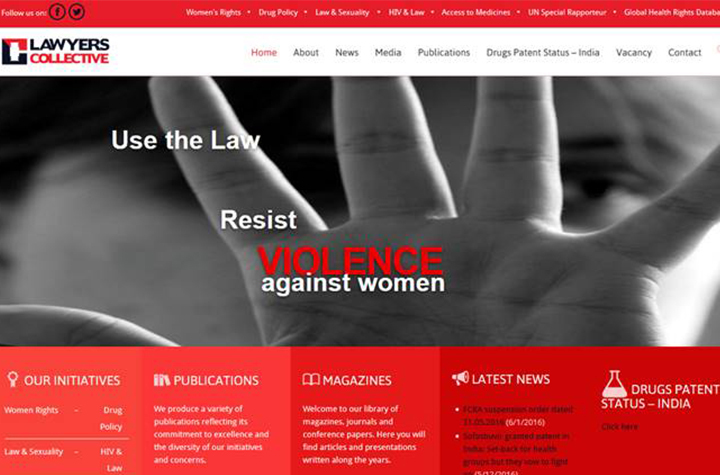 Here are some of the major organisations committed to improving the lives of Indian women. 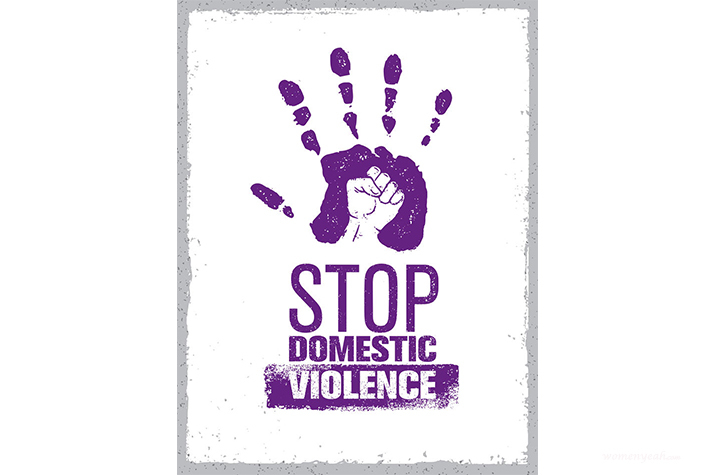 Established in May 2018 the foundation centres around women who continue in abusive relationships with their partners due to the lack of financial independence. This organization trains women for six months in activities such as Self defence, sexuality and reproductive rights, driving and women’s rights etcetera. Sakha Consulting wing- a cab service is a part of this organisation which provides employment to these women as cab drivers to extend car Hire Services to their female clients. 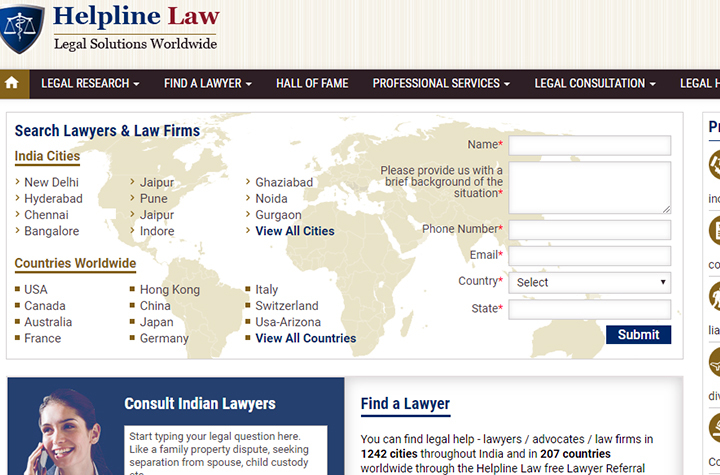 Set up in 2000, helplinelaw.com provides online legal services such as providing legal information, contact information of credible lawyers and law firms to the users. Women who are in need of legal help for any issue can find the legal consultant and contact them by phone or email. This organisation initially catered its services to Indian women but later on moved into the international market and is now present in more than 200 countries. It is a non-government organization founded by the lawyers Anand Grover and Indira Jai sing in 1981. Lawyers collective is a collective organisation aimed at providing expert legal assistance to women (and children) working in the unorganised sector and other members of marginalised groups. The lawyers in the organisation do not represent clients who conflict with Public Interest principles like rapists and employers who violate labour laws. 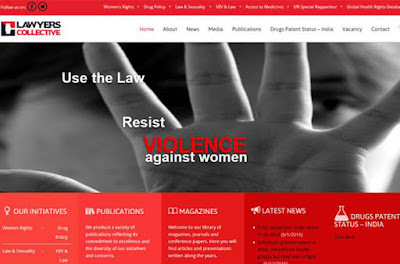 It is a Bangalore-based women’s organisation that was established in 1993 to reach out and extend moral, legal and social support to women who are victims of abuse and violence. In addition to providing direct intervention and counselling, Angala helps women who approach them to get jobs, admission for their children in schools, medical treatment and accommodation. 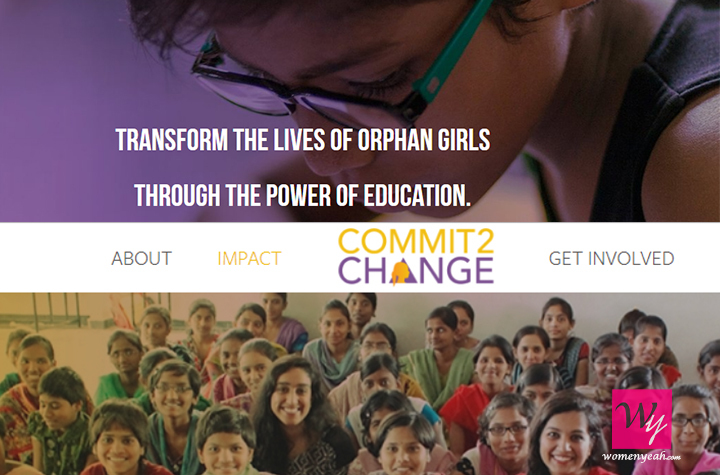 Commit to change is an organisation that aims at providing education to Orphan girls and other at-risk women in India. The organisation was established to combat the high dropout rates of girls from schools and lack of educational opportunities for Indian girls. Lack of education about personal hygiene during periods is a huge problem in India. The objective of wash united is to educate Indian girls about periods and menstruation and lessen the negative effects of the taboo surrounding periods and help women and girls to have safe and hygiene periods.